Each month we’ll tell you what’s new on Guam — from shops to activities to restaurants! 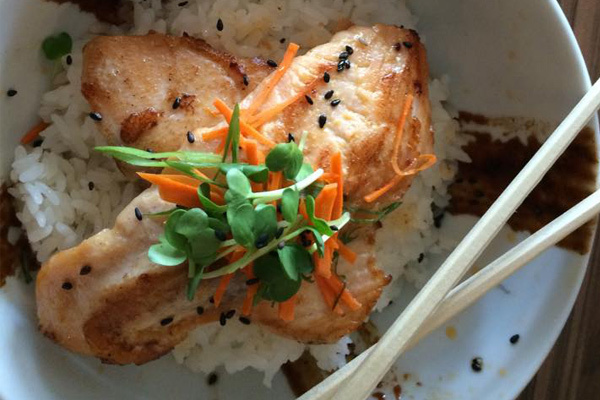 9th Street Rotary is a casual bistro with an Asian flare, ranging from sushi and salad to karaage and rice bowls, with creative names such as “Lil Kim” Chi Wraps and #ohmisohoneysalmon. 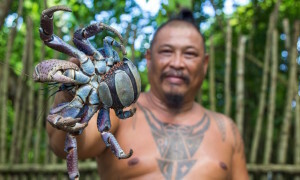 Committed to supporting Guam farmers and fisherman, local ingredients are used as often as possible. Keep an eye on what is passing by on the rotary, especially during happy hour which is Monday thru Friday from 5:00 p.m. – 6:00 p.m., with all sushi $1.00 off and $1.00 saké shots for dine-in only. 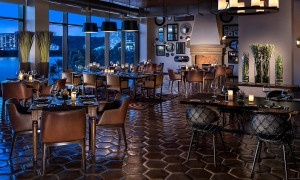 Normal business hours are Monday thru Saturday from 11:00 a.m. – 2:00 p.m. and 5:00 p.m. – 10:00 p.m. Check out their menu on Facebook and follow 9th Street Rotary on Instagram and Twitter. 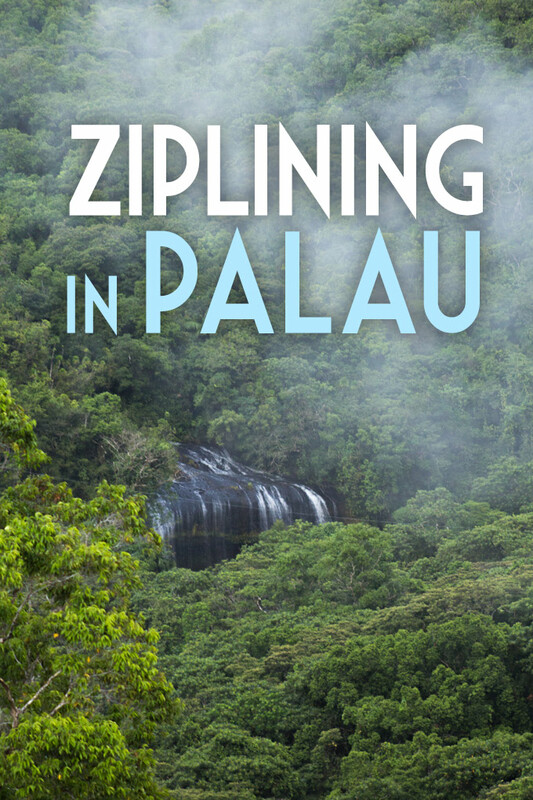 They can also be reached at 472-8862 and are located in Hagatna at 107 Padre Palomo St., (behind MTB Outfitters). 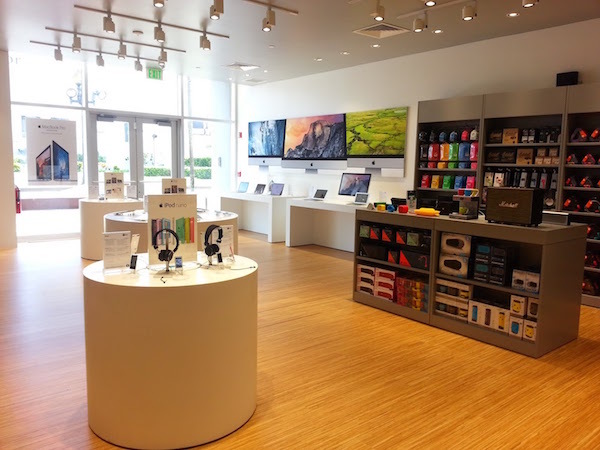 Who wants more Apple products on Guam? We all do! 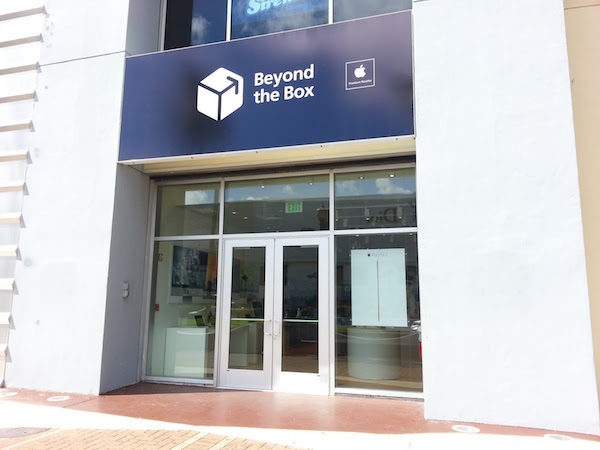 Yes, it’s true, an Apple reseller, Beyond the Box, has recently opened in Tumon next to Underwater World. For the latest technology trends and accessories that Apple has to offer, be sure to stop by from 10:00 am- 11:00 pm, Monday thru Sunday. 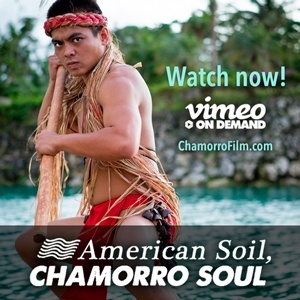 They can be contacted at 888-8269 or tumon_guam@beyondthebox.com. Be sure to follow Beyond the Box on Facebook, Twitter, and Instagram (@btbguam) for the latest updates and newest products. It’s not a secret that food trucks and carts have been on the rise over the last couple of years. It is crucial to be creative and that is exactly what Marc Elliot of Pokeyz Snack Shack has done. 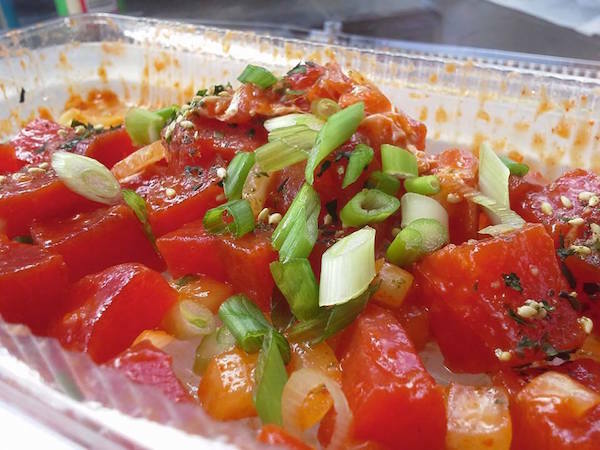 Located in Anigua behind the district court on West O’Brien Dr., you will find a variety of poke’ made with raw yellowfin tuna. Whether you like it crunchy, pika, or DFRNT, you will be sure to find something your taste buds will enjoy! Call in your catering or to-go order today at 689-3743. Although Pokeyz is typically open Wednesday thru Friday from 11:00 am- 2:00 pm, occasionally the cart is open later. Check their Facebook page for the latest updates. 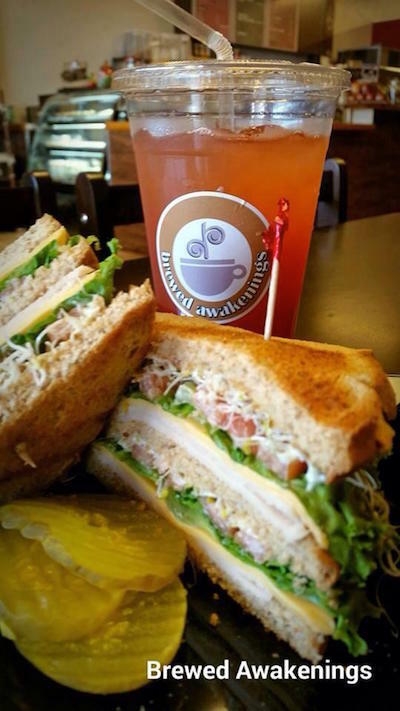 Looking for a coffee shop that offers a true “island coffee experience?” Look no further, Brewed Awakenings has arrived and is ready to show some island love! Not only do they offer coffee, tea, and frappes, they serve protein shakes, smoothies, and italian soda. Be sure to ask about their signature local beverages. If you’re feeling a bit hungry, you have the option of ordering sandwiches, pastries, and a few other local goodies. Don’t forget to ask for a 10% discount if you are military, law enforcement, or safety personnel. Brewed Awakenings has a friendly atmosphere offering free wi-fi and they even welcome you to play their acoustic guitar! They are open Monday thru Sunday from 6:00 am- 7:00 pm and are located in Harmon next to Coast 360, across from Napa. They can be reached at 989-2793. Follow Brewed Awakenings on Facebook and Instagram (brewedawakenings_gu). When you need a pick me up, it’s only natural to crave coffee. With health concerns on the rise, more of us are looking for something that gives us that boost of energy and tastes great while giving us the nutrients that we need. 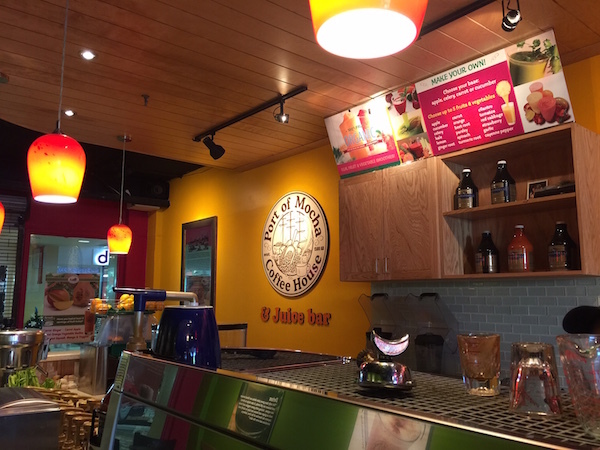 Guam now has its very first juice bar! Port of Mocha and Juice Bar is now open, offering fresh fruit and vegetable juice. They are open Monday thru Sunday from 7:00 am to 8:00 pm and are located at Agana Shopping Center. Contact Port of Mocha and Juice Bar at 477-5823. For the latest updates, be sure to follow them on Facebook and Instagram (@portofmocha). Ever want to try stand-up paddleboarding (SUP)? Thanks to The SUP Shack Guam, our island has its first store specializing in paddleboards and accessories sales, rentals, and lessons! Owners Jonte and Lad De Leon even offer payment plans and affordable stand-up paddle board packages. 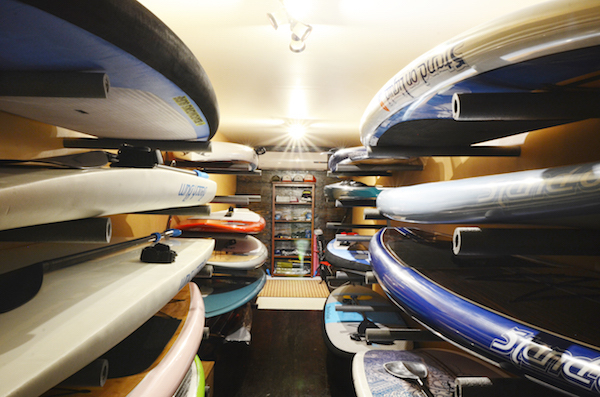 Discounts are given for return customers on rentals, and multiple boards purchased. 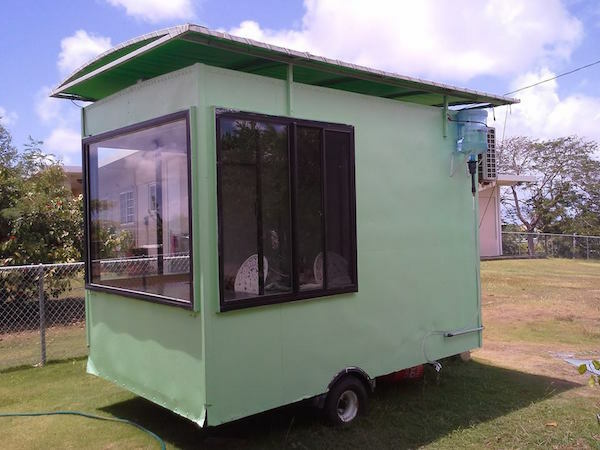 You can find them at 145 Tun Francisco Duncga St. in Tamuning from 6:00 pm-10:00 pm Tuesday thru Saturday, 11:00 am-5:00 pm on Sunday, and on Monday’s from 8:00 am-11:30 am and 1:30 pm-6:00 pm. If you are unable to stop by during their hours of operation, make an appointment to view products. They can be reached at 929-0436, 929,8428, or jontedeleon@yahoo.com. Be sure to show them some love and follow them on Facebook and Instagram (@supshackguam).